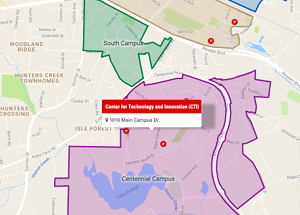 Campus Technology magazine recognizes NC State’s MyTech App as a 2017 Campus Technology Impact Award recipient in the Teaching & Learning category. It has been a work in progress since Colleen Countryman, Ph.D., applied for her first DELTA Grant in 2014. She was seeking assistance to develop a Physics app to increase her students’ understanding of the experiments. Bringing the lab to a device students are familiar with was the essential to her success. 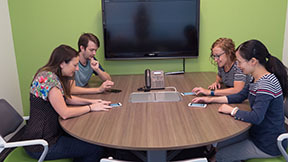 The idea for the “Measurements using everydaY TECHnologies” or MyTech App came to Countryman when she noticed how much time it was taking students to learn the expensive equipment in the Physics labs. Saving money for her department and bringing better understanding to the students was key to her success. A DELTA team was organized to provide assistance in meeting Countryman’s learning objectives and to create the app. 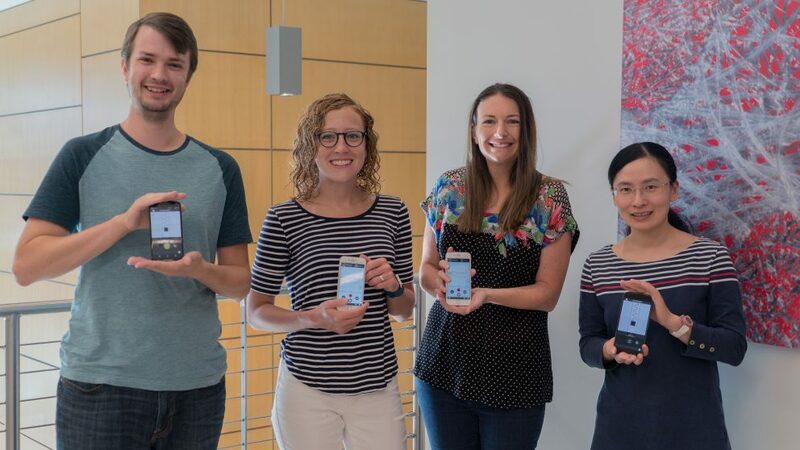 Current team members along with Countryman include David Tredwell, project lead/developer (app development); Yan Shan, instructional designer (instructional design, evaluation planning and support); Samantha McCuen, project coordinator. Original team members included Michael Paesler, physics professor and research advisor; Laurie Gyalog, project coordinator; Chrissie Van Hoever, multimedia designer (UI design, storyboarding, branding) and Kelly Fish, student multimedia designer (UI design, initial concepts and iterations). MyTech was released as a fully functioning app in July 2015, made available free of charge on Google Play and the Apple App Store. Countryman received another DELTA Grant to expand the functionality. MyTech 2.0 was released in February 2017 with a new gravitational toggle. According to Countryman, the largest growth in use of the app has been around North Carolina as a result of presentations she’s made across the state. Many high schools and a few colleges to date have begun using the app.